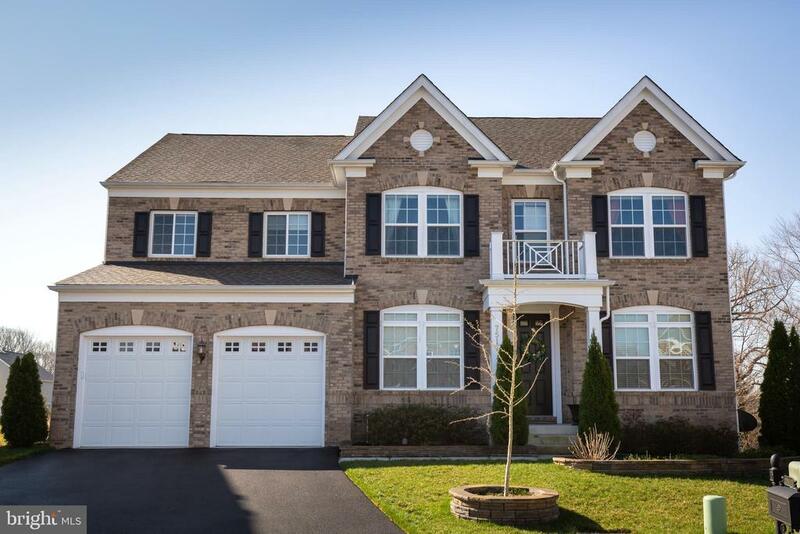 Lorton is located south of Alexandria in Fairfax County near Fort Belvoir VA.
Lorton has been rated as a top-community for families. 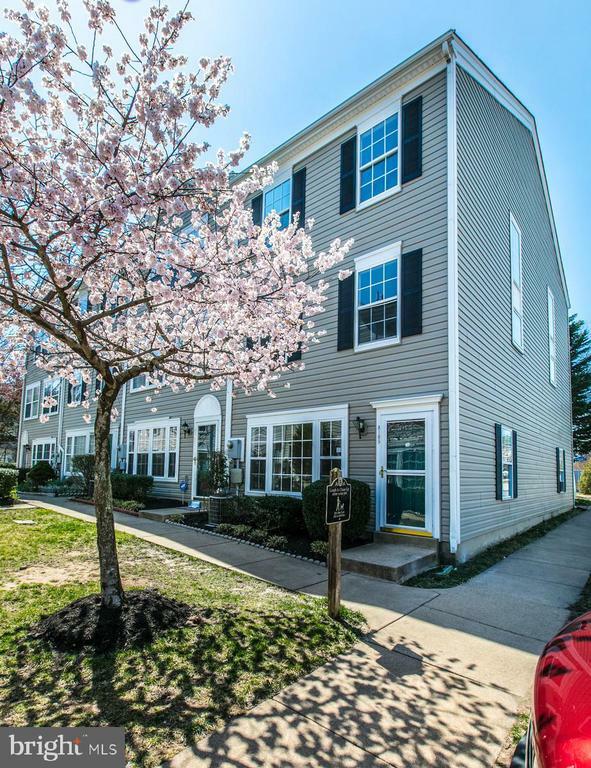 Lorton features affordably-priced homes, reasonable commutes and access to Fairfax County Public Schools. 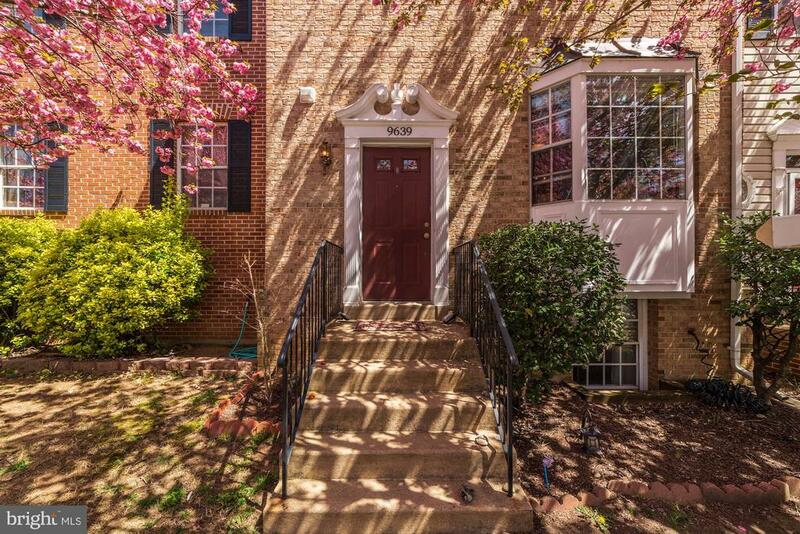 Are you thinking of selling your home in Lorton?